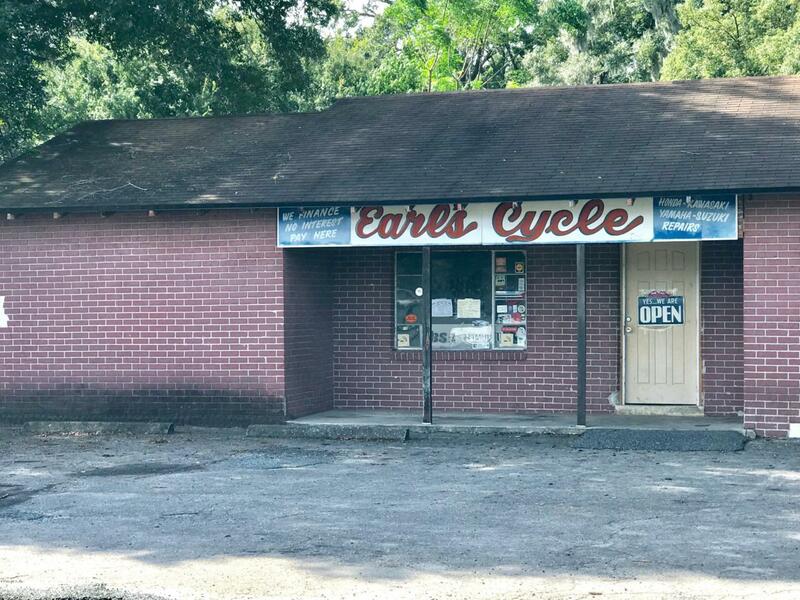 Earls Cycle Center Inc. is a Iconic Ocala Business. Has been in the same location for 40yrs. This company can be bought with or without the Real Estate. The sale of the Corporation will include current inventory, shop equipment, office funiture and show room fixtures. This is a must see for anyone looking to start their own MotorCycle Dealership or Repair Center.